Daphne Lee’s Anti-NDAA Speech Update: Victory! Two weeks ago, Daphne Lee spoke against the National Defense Authorization Act (NDAA) in Clark County, NV. Yesterday, the Clark County Commission passed her Anti-NDAA resolution 6-0. The resolution condemns the unconstitutional detention provisions of the 2012 National Defense Authorization Act (NDAA) and urges Nevada’s congressional delegation to take action to repeal those provisions. 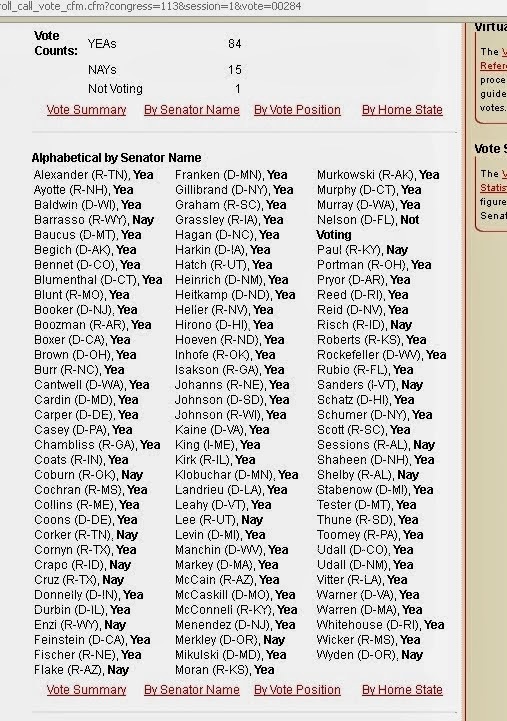 The 2012 NDAA was overwhelmingly passed by Congress and signed into law by President Barack Obama on December 31, 2011. The 2012 NDAA declared the United States a battlefield in the war on terror and two provisions, Sections 1021 & 1022, authorized the indefinite detention, without charge or trial, of any person, including American citizens, accused by the President of undefined “support” of terrorist activity or commission of a ‘belligerent act” and the application of the laws of war to U.S. soil. In March, the Las Vegas City Council passed a joint resolution 5-2, sending it to the county before it could be implemented. From March to September, Daphne lobbied the County to take up the resolution and make it official. When it became obvious that the commission did not want to deal with the issue, she approached them at public comment and the commission forced her to wait 8 ½ hours before speaking her three minute piece. The response was instant. The video of that speech went viral and generated over 150,000 views between two uploads. Libertarian icon Ron Paul interviewed her on his Ron Paul Channel. People from across the country poured out support in favor of the resolution. On December 3rd, when she brought the issue before the commission again, over 15 people joined her in support. When the Commission decided to delay the resolution another two weeks, she turned up the pressure. An editorial was broadcast on the local news channel, activists across the state were rallied in support, and calls and emails flooded the Commission.